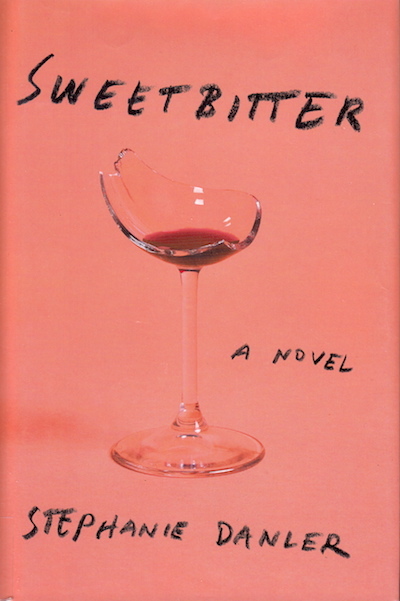 Sweetbitter is about a girl who moves to New York City to become a high-end waitress. This is a behind-the-scenes book about what it’s like to work in that world, and if you’ve read anything by Anthony Bourdain, you’ll already know the milieu this takes place in. But it’s fiction, and it’s about a girl growing up. She’s finished college, and this is her path in life. It’s about her figuring out, if not her place in the world, the place she doesn’t want to be. There are stupid decisions about men, stupid decisions about friends, and stupid decisions about ingesting certain illicit substances. But many – most? – of us have made similar dumb decisions. The guy who is a bad idea but so hot. The friend who seems so sophisticated, but is emotionally stuck in a weird place. And you’ve never had too much to drink? I don’t think so. I personally enjoyed this story because it was sensual without being over-the-top. It’s important to be good at your job. Tess’ job is knowing about food and wine – which makes for maybe some overeating whilst reading. I like cooking. I like eating. I like savoring things, and I sometimes forget that in my overly busy, trying to be efficient world. Sweetbitter reminded me that savoring is a Good Thing.